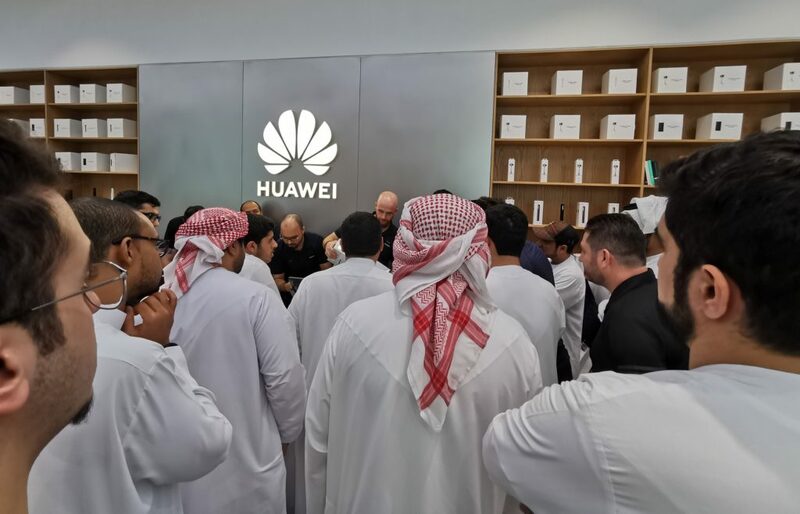 Today Huawei’s photography-centric P30 Series in-store in the UAE but yesterday was when excited customers who pre-ordered their devices got to get their hands on them. 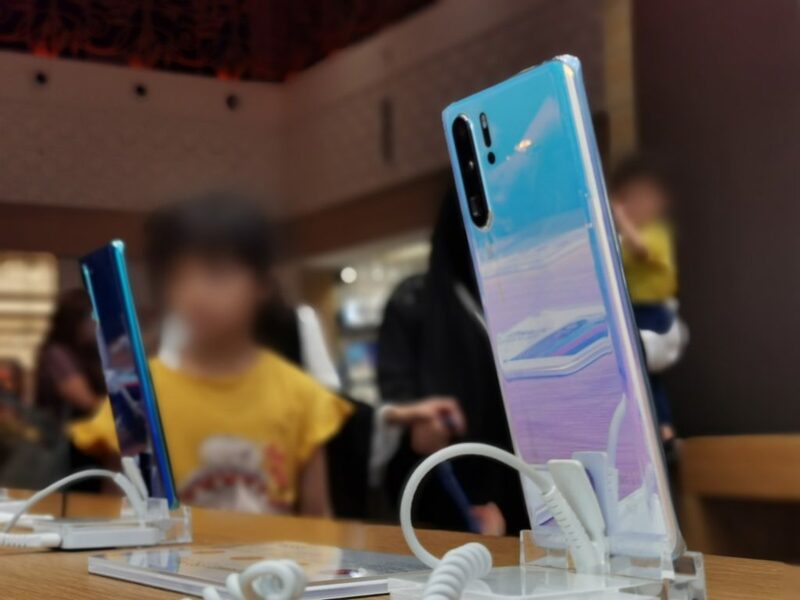 Pre-orders for the Huawei P30 series were six times more than what the company experienced during the P20 series release last year. 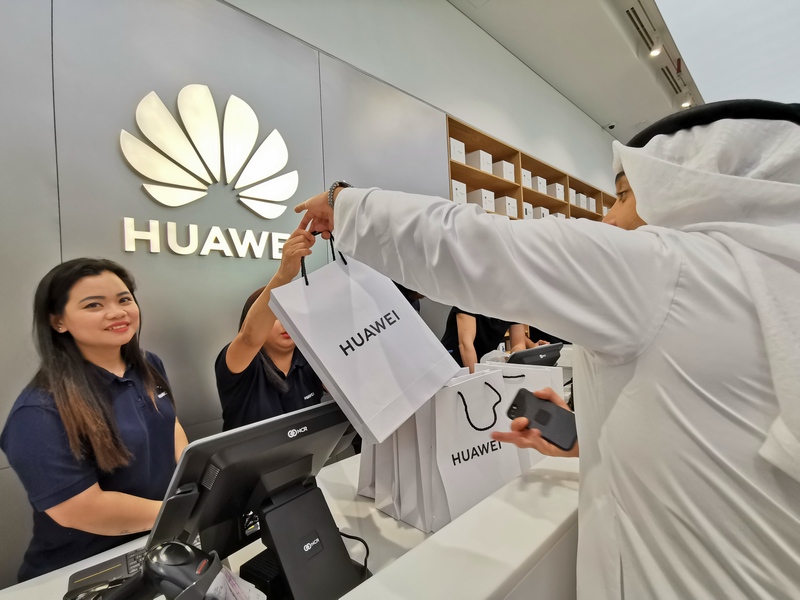 Huawei has clearly moved ahead leaps and bounds in the past year, specially after the success of its wildy renowned Huawei Mate 20 Pro. The Huawei P30 Pro and P30 both come with the world’s first Leica Quad Camera with the company’s SuperSpectrum Sensor and SuperZoom lens. Both phones use a large 1/1.7-inch RYYB sensor for their primary camera. It replaces green pixels in the RGGB Bayer array with yellow pixels to allow more light into the sensor achieving greater light sensitivity, better low noise capture and improved color reproduction. 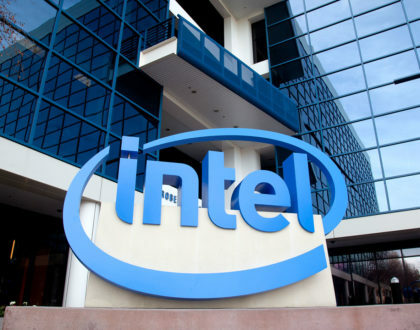 The phones also come decked with the Kirin 980, 8GB RAM, 128GB to 512GB of storage, a huge 4200 man battery and 15W Wireless Quick Charge and 40W Supercharging. Huawei P30 Pro – 8GB + 256GB is available in Breathing Crystal, Aurora and Black colors for the price of Dh3399. Huawei P30 Lite – 4GB RAM + 128GB is available in Midnight Black and Peacock Blue colors for the price of Dh1099.